FLINT, Mich. - A Flint official says the city's water utility could run out of money by year's end as more people skip paying bills amid the crisis with lead-tainted water. 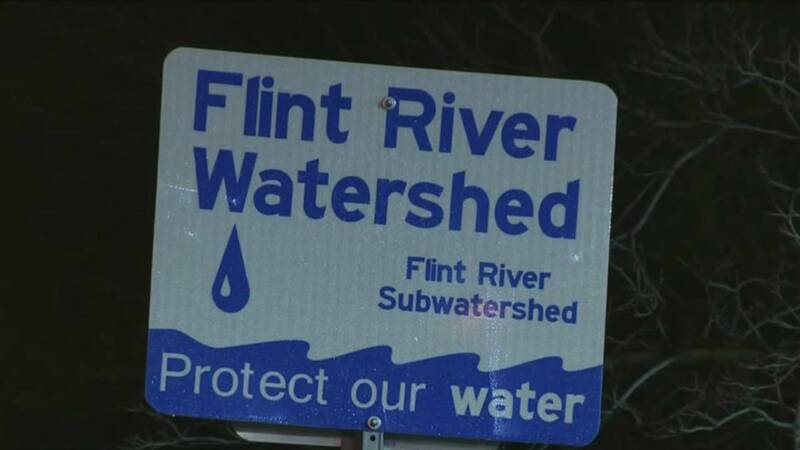 The Flint Journal reports Henderson says conservative estimates indicate the water fund will be out of cash by December. Henderson says she and other city leaders have met with state officials about the utility's financial problems. On Monday, dozens of people protested in front of City Hall. Some say they shouldn't have to pay for the water.